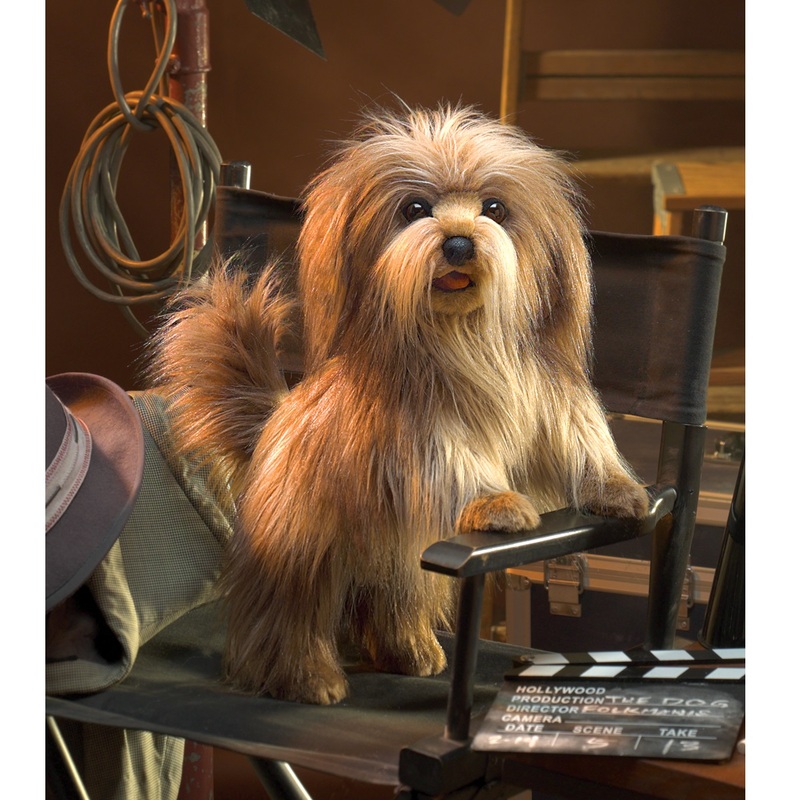 The Folkmanis Shaggy Dog puppet was released September 2017. 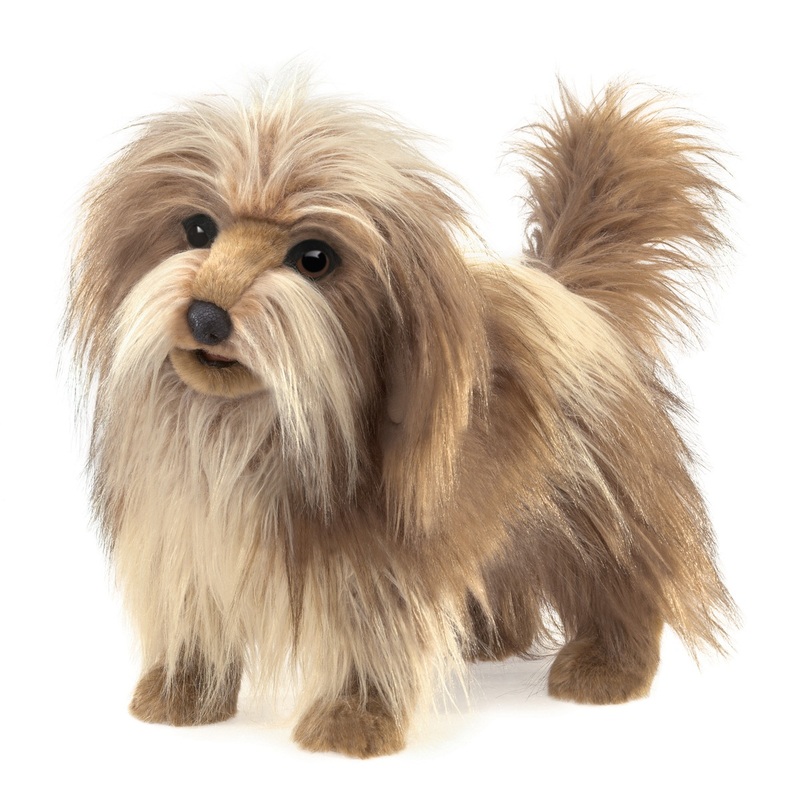 The shaggy dog puppet has a movable mouth and stands at 14 inches tall (35.6 cm). It is 20 inches long and 9 inches wide (50.8 x 22.9 cm). You put your hand into the body from underneath to move the mouth. Q: How long does it take to,ship to Burlington.MA, USA? A: Orders received on the weekend would normally ship on the Monday following. First class mail is 3 to 5 days and priority mail is usually 2 days but sometimes 3 days. We are near Seattle WA. If you order today it would go out Monday and either way should arrive by Friday or sooner if priority mail. Deliver times are estimates assuming not weather delays.